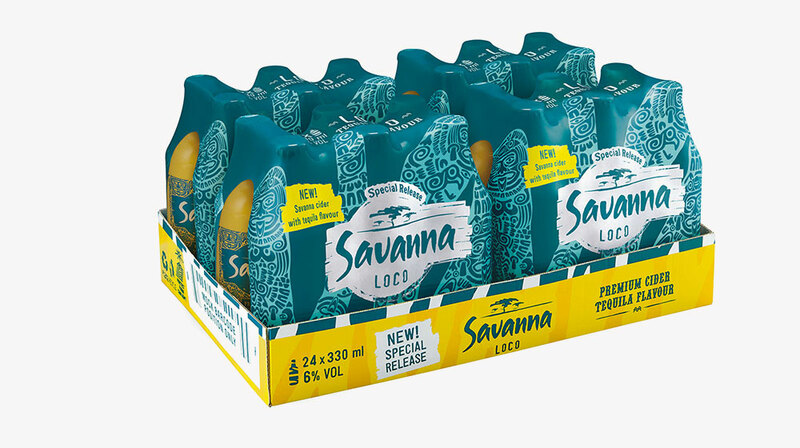 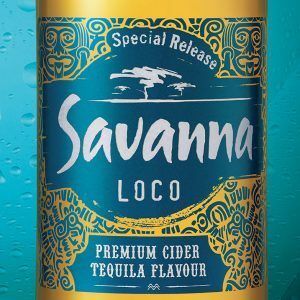 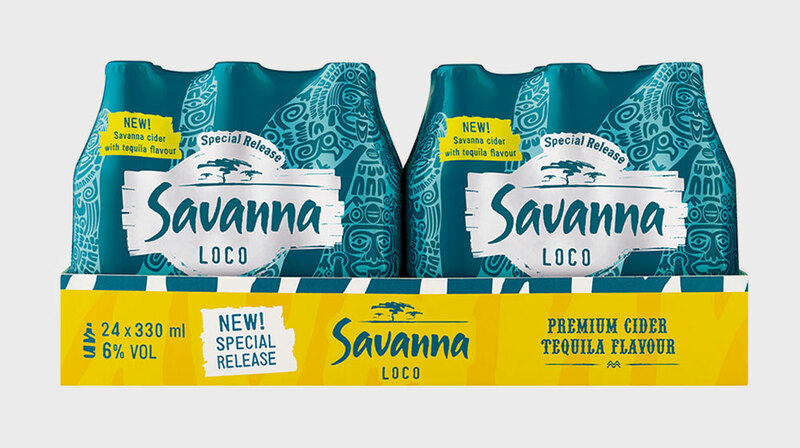 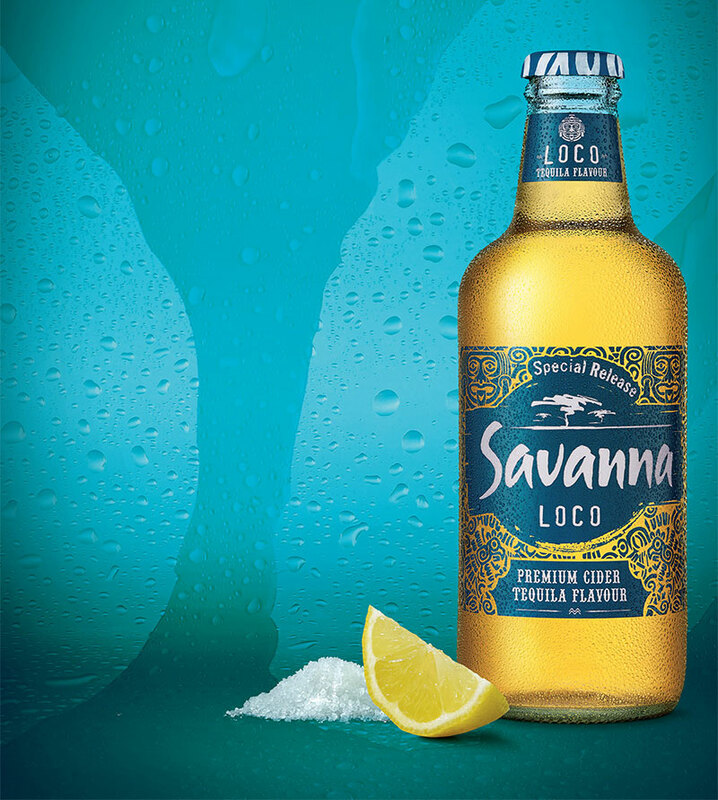 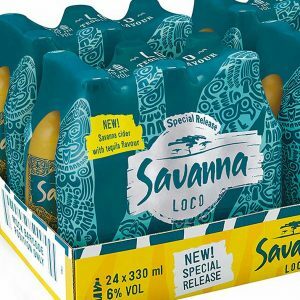 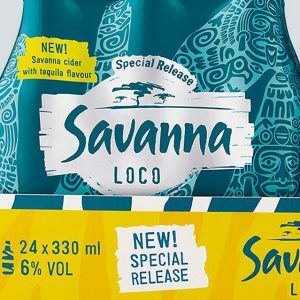 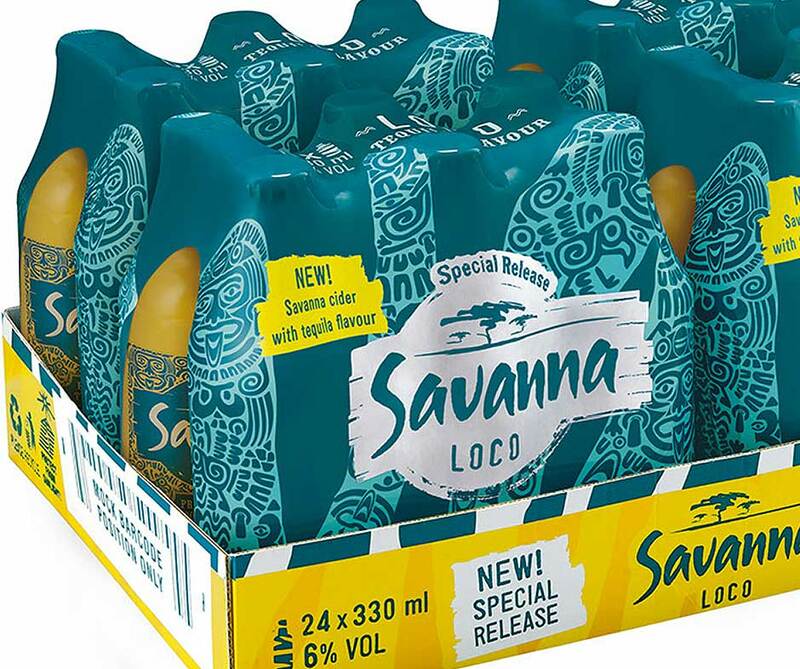 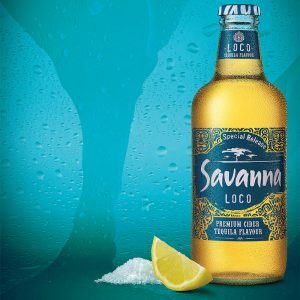 Introduce SA’s first tequila flavoured cider under iconic brand, Savanna. 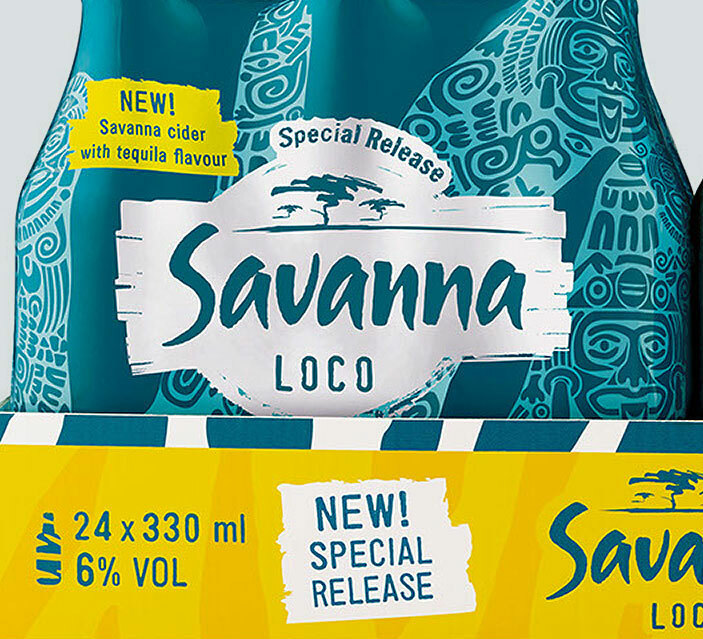 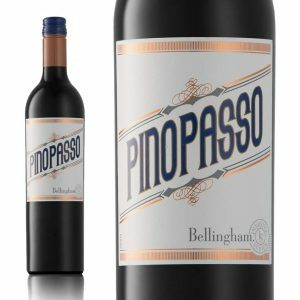 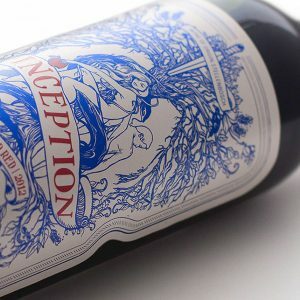 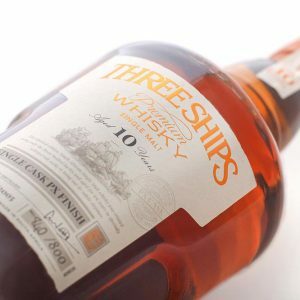 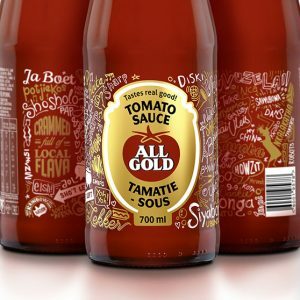 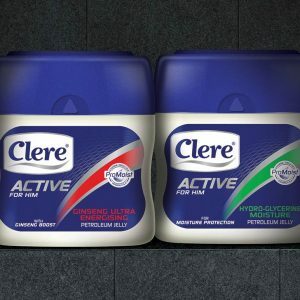 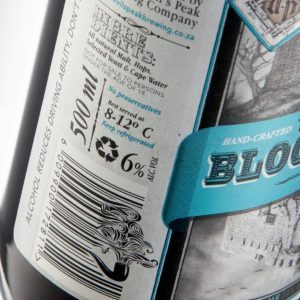 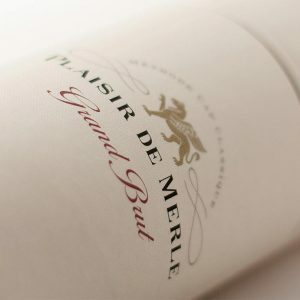 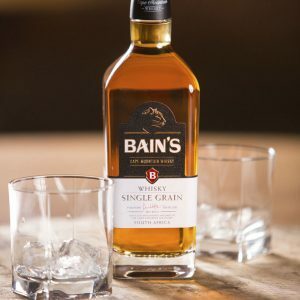 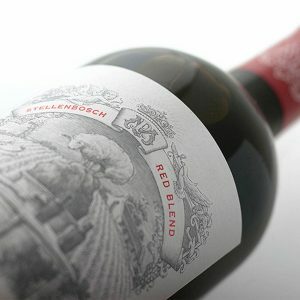 The bold and individualistic bottle that emerged has close visual links to the masterbrand so that consumers will immediately recognise it as a “Special Release by Savanna.” It is embellished with a turquoise label incorporating dynamic motifs including masks and Aztec symbols bringing to life the Mexican and tequila influence – all adding up to a unique design for a unique product. 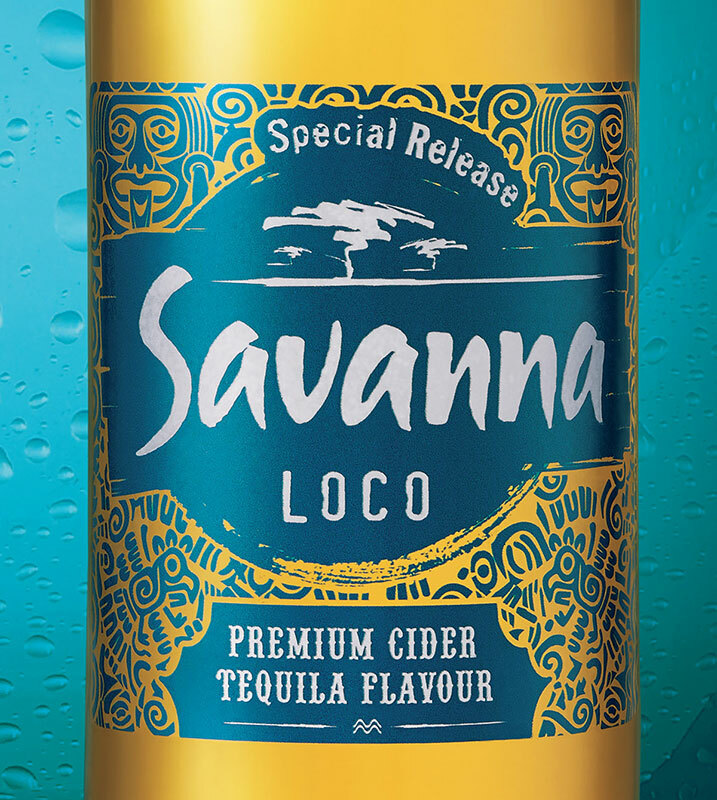 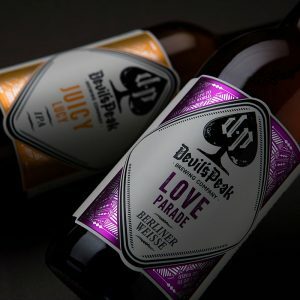 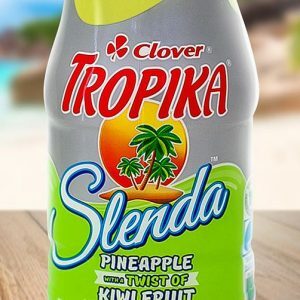 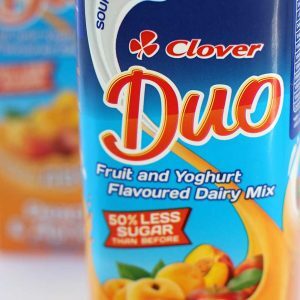 This first and only spirit-flavoured Cider in SA created hype, talkability and excitement for Savanna.